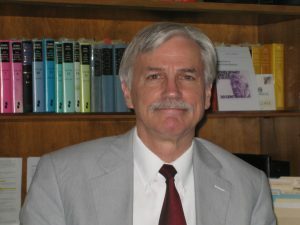 “Humanism, Humanities, and Technoscience.” Here is the inaugural lecture given by Dr. Larry A. Hickman, Emeritus Director of the Center for Dewey Studies and Professor of Philosophy Emeritus, Southern Illinois University Carbondale. The event was the grand opening of AIPCT, November 21, 2016. As part of our educational mission, we will make available to the public selected lectures. Click here.